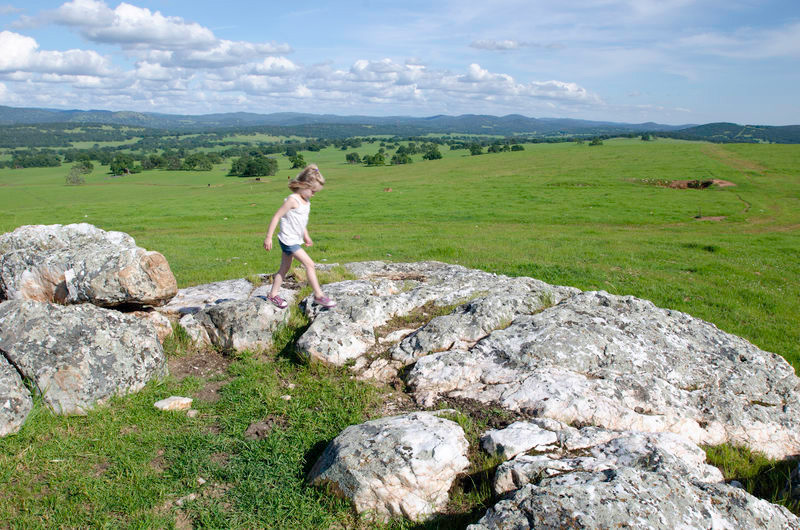 Once approved for 5,000 new homes, Yuba Highlands is an iconic California landscape of rolling grasslands and scattered oaks. Adjacent to the Spenceville Wildlife Area and the Beale Air Force Base, the Highlands property contributes to over 34,000 acres of protected, contiguous open space in the Yuba Foothills. The project represents a unique partnership between conservationists, the Department of Defense, and Department of Fish and Game, all working together to protect a landscape from development. The Trust for Public Land helped secure the conservation easements protecting 2,453 acres of this cattle ranch next to Beale, north of Sacramento. In 2011, we completed the first phase of the project, protecting 833 acres and in March of 2013, we protected another 1,620 acres. The land will continue to be a used as working ranchlands, protecting this rural character of the area.